IT IS BEAUTIFUL HOW LIFE COMES AROUND, PHYSICALLY AND METAPHORICALLY. 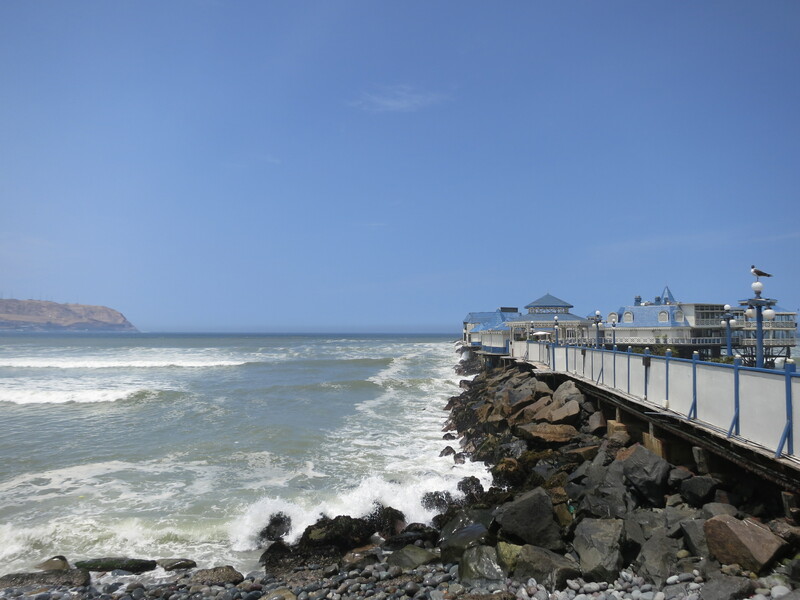 Here I am, finding myself wandering through the upscale retail shops in Larcomar Shopping Mall, a place that is far from the REAL Peru that I now know. 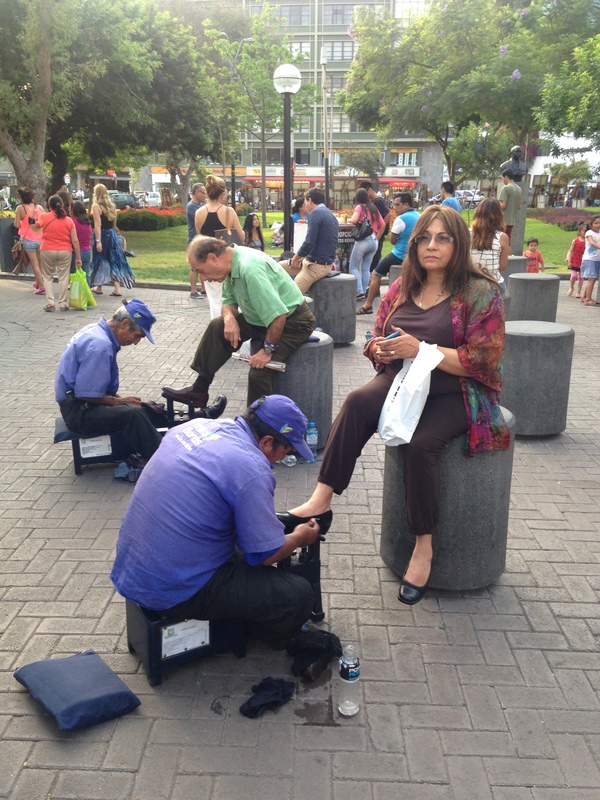 Just less than one month ago, I started my journey here in Miraflores. Tomorrow I will be leaving this country almost penniless but rich at heart. 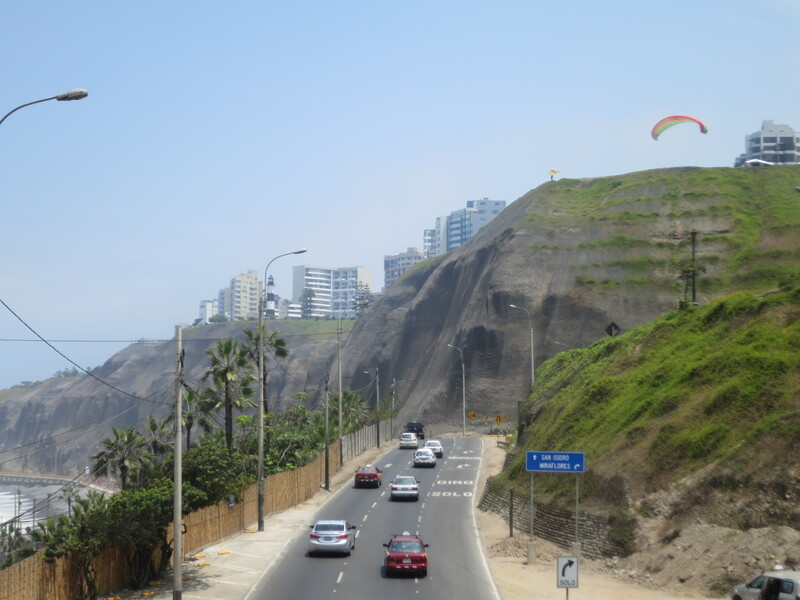 With only one more day to go, I’ve decided to explore this part of Lima with renewed perspectives, imagining myself as an odd yellow-skinned local who speaks poor Spanish. The beach is still breathtakingly beautiful. I walked past many tents that offer surfing classes. There was one that even has a cute labrador puppy as their mascot. 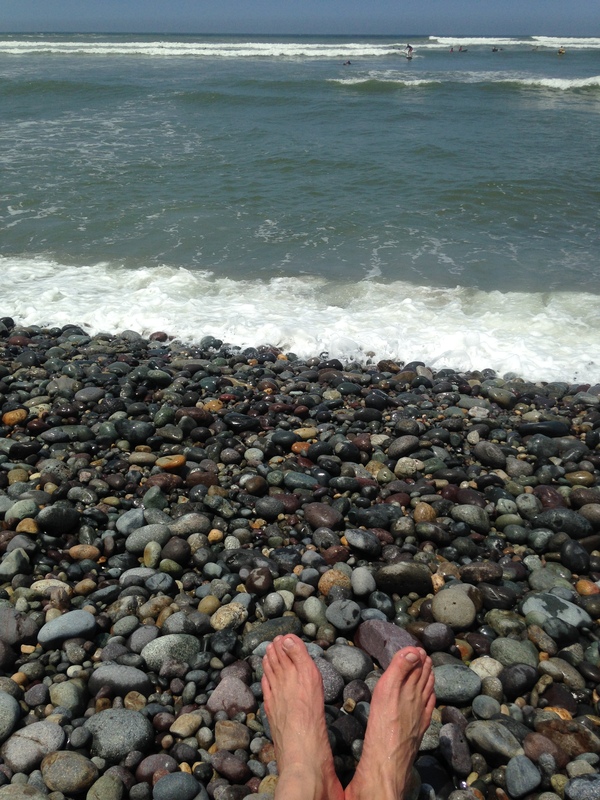 I can choose to paraglide, swim, or sunbathe, but I opted to just soak my feet in the cool seawater. For that one moment, I realised how much I missed having an uneventful day. 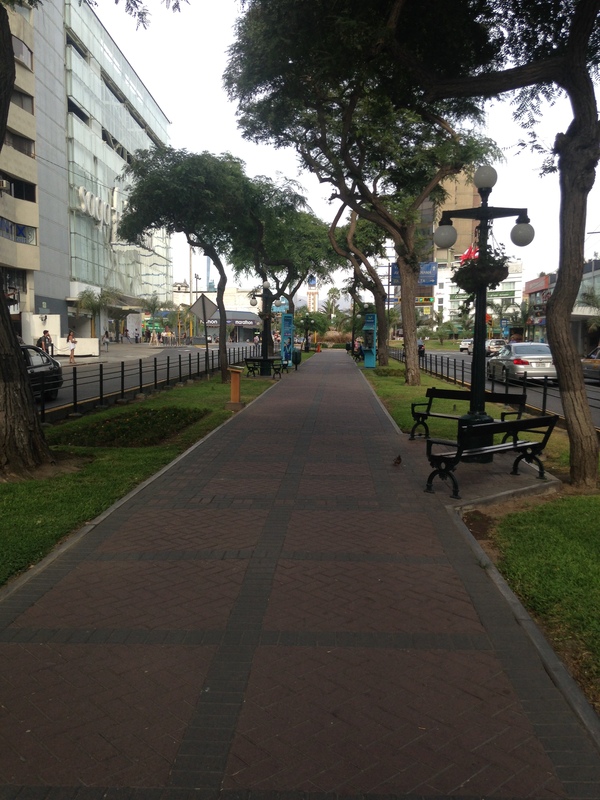 Miraflores being one of the nicest part of the city, it has many clean and well-maintained parks. I had no problems finding myself a vegetarian restaurant here that accepts credit cards. 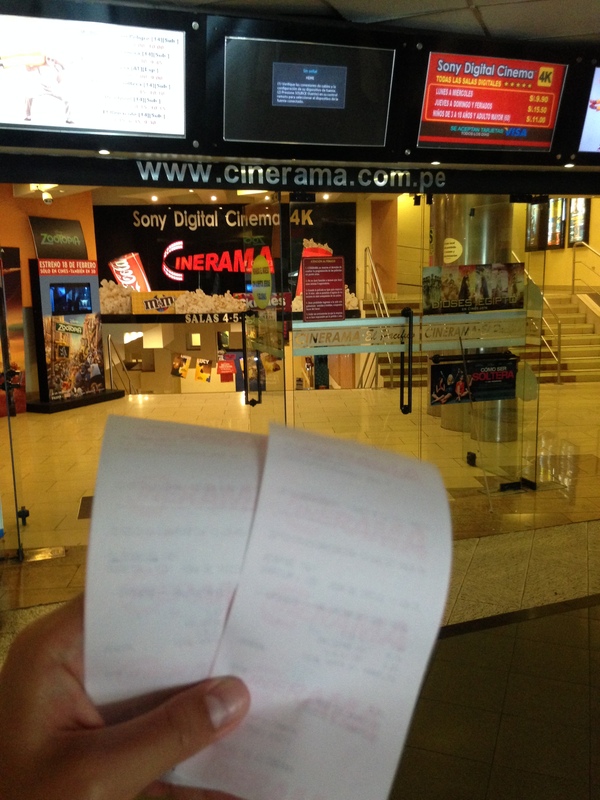 The food is nice yet expensive for Peruvian standards, but since this is my last day out, I even splurged myself to a trip to the cinema. From a tourist perspective, my last day may seem boring. 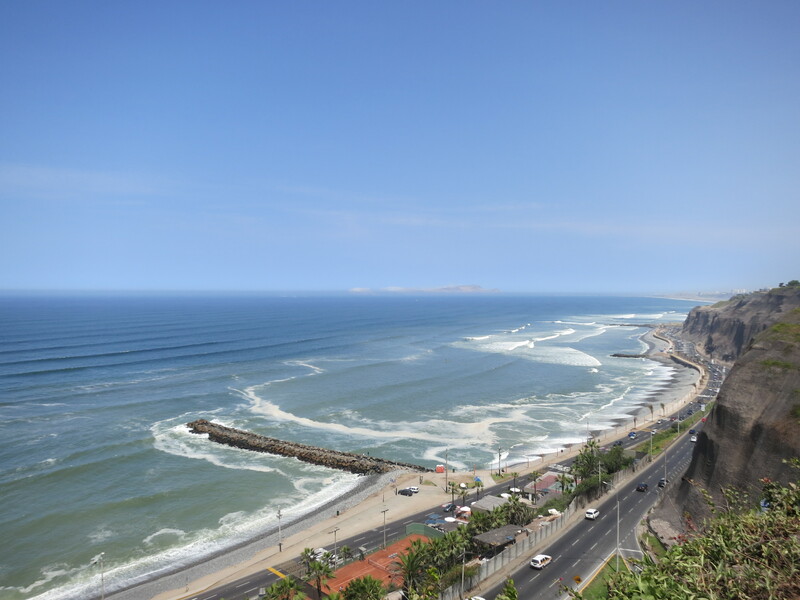 However, for a local wannabe, this would be a perfect relaxing weekend in Miraflores. 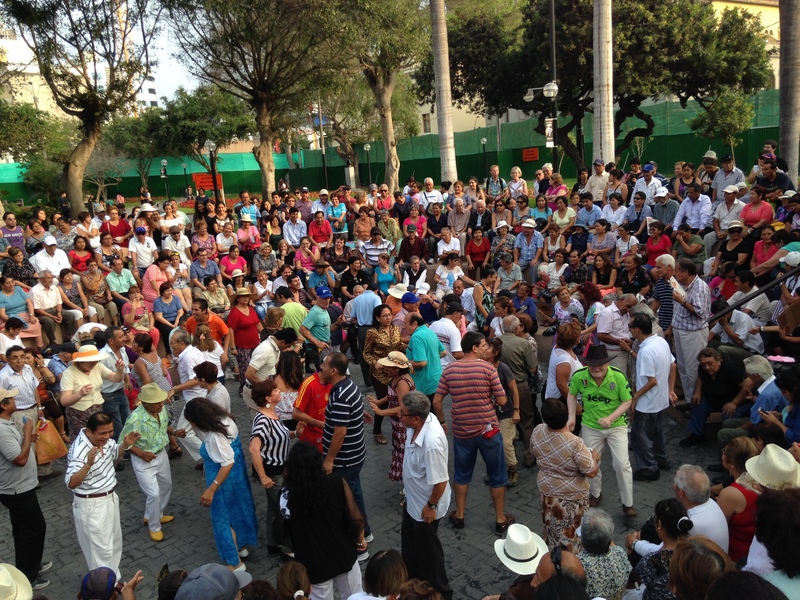 After one too many surprises, Miraflores may be just what I need for a well-rounded ending to this trip. The Pacific Ocean looks stunning from up here. These roads are similar to the ones up north in coastal California. Should I work for cash?